March Special 2017: Streamlined Earrings 25% off! Hello friends! 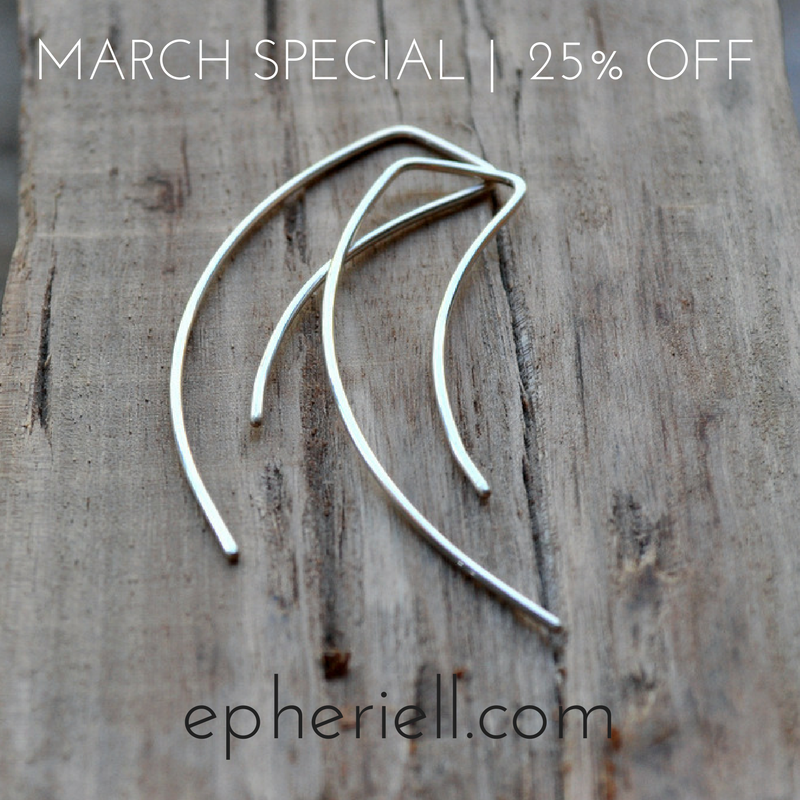 This month we’ve put a classic Epheriell design on special – the Streamlined Earrings. Both the classic silver and the more recent oxidised versions are on special. They are 25% off for the whole of March, 2017! These are a personal favourite of mine – they are my ‘go-to’ earrings when I’m in a hurry, or when I just want a pair to quickly throw on. They go with pretty much anything – from jeans and a tee, right up to a fancy cocktail dress. Here’s a shot of me wearing them on my birthday a few years back! 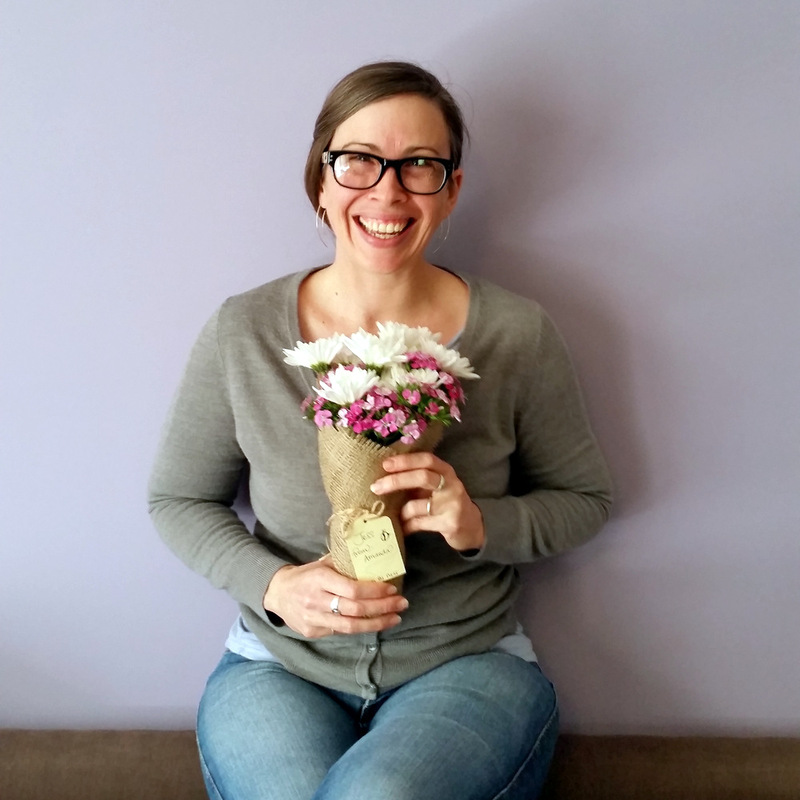 You can purchase them now from our store right here, or from our Etsy shop.